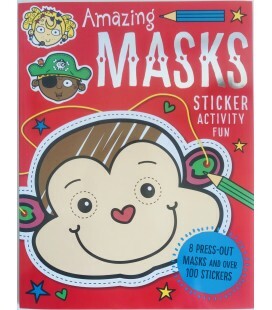 Enter the world of dinosaurs in this awesome activity book. 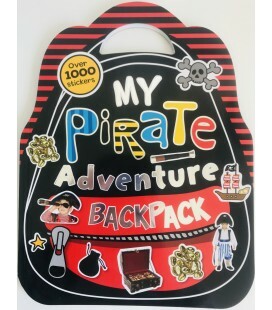 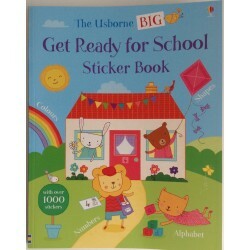 Have fun completing the activities and decorating the press-out pieces at the back of the book. 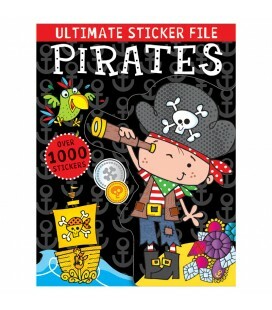 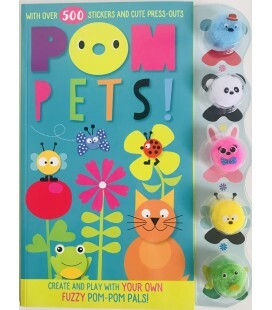 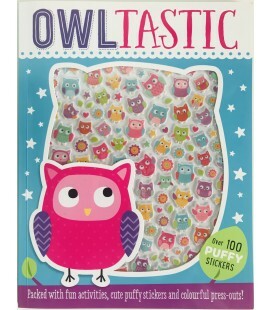 With over 100 puffy stickers to use in the book or to display anywhere you want!